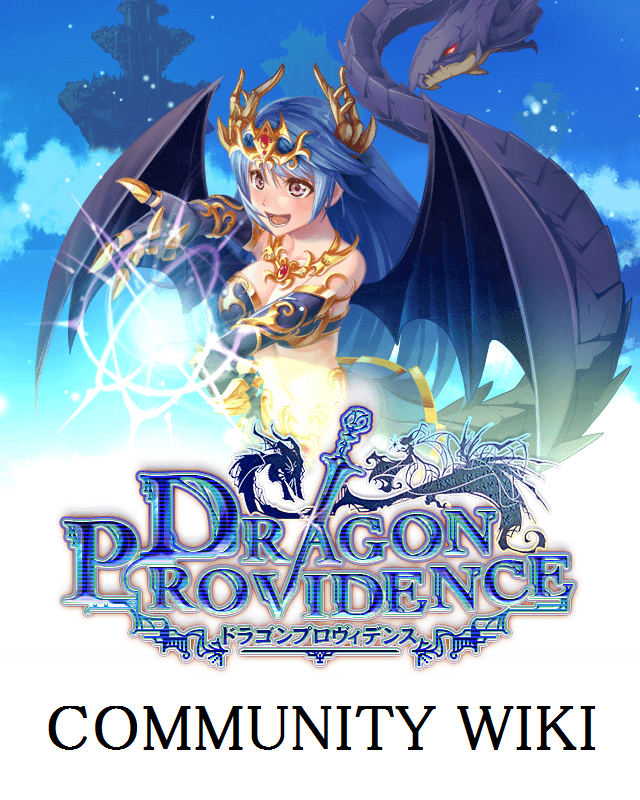 Due to the announced clousure of the NA version, we are working to update this wiki to match the JP version. stay tuned. This page has been seen 154,544 times. "Wiki" powered by VaultWiki v4.0.21.